KIIT has thoughtfully created and developed a whole gamut of amenities to support prestigious National and International events. 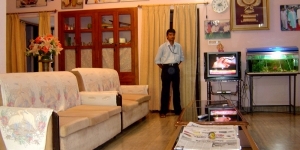 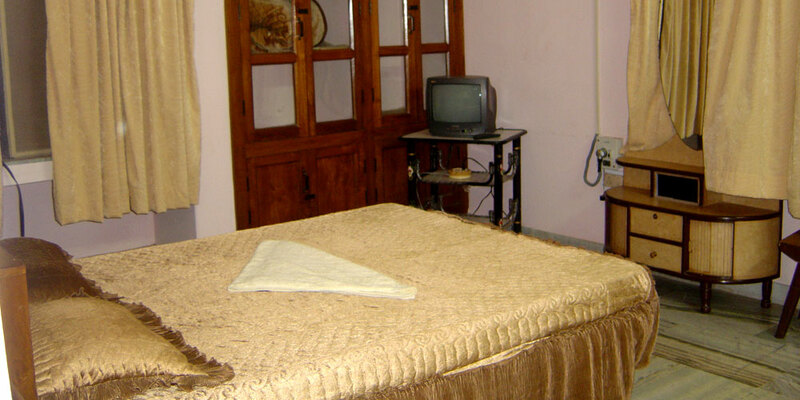 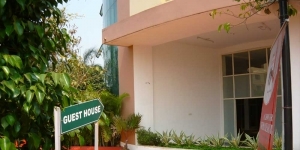 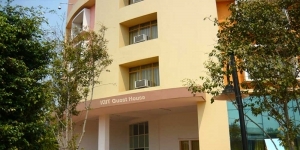 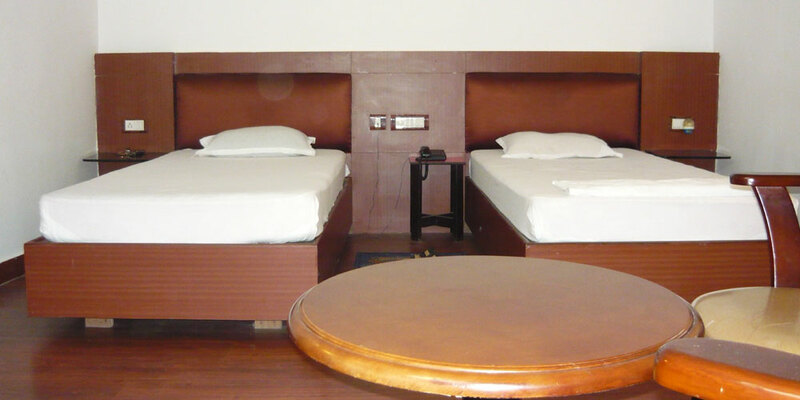 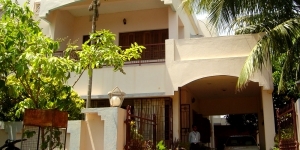 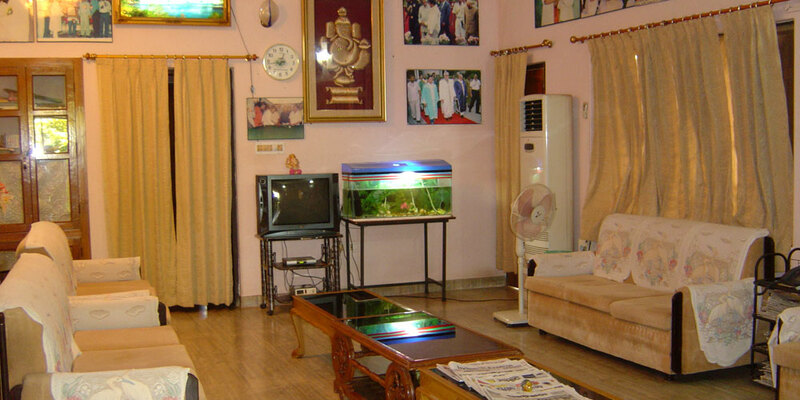 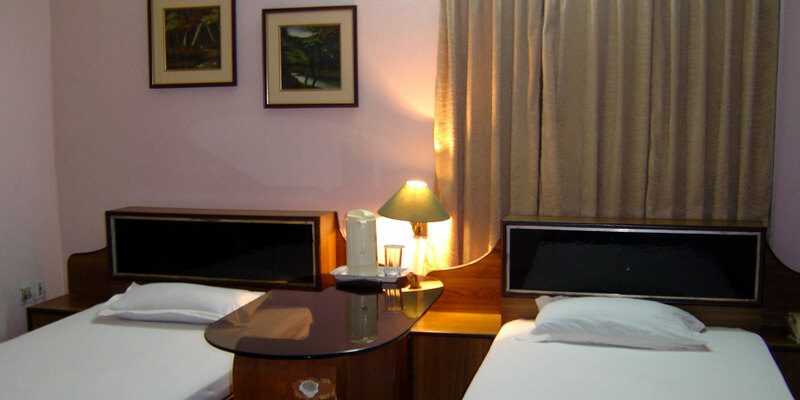 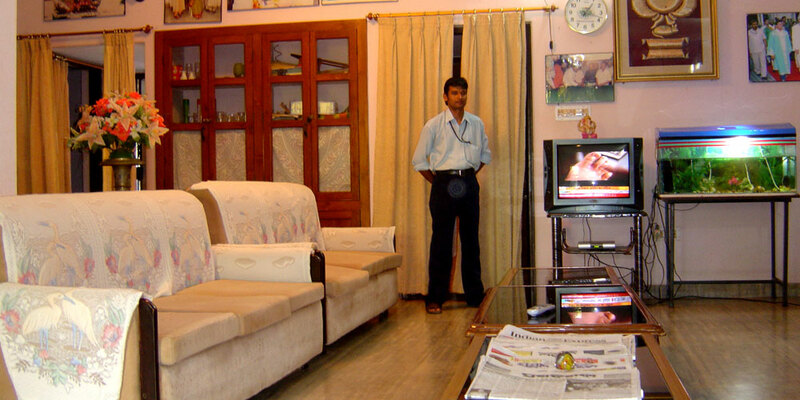 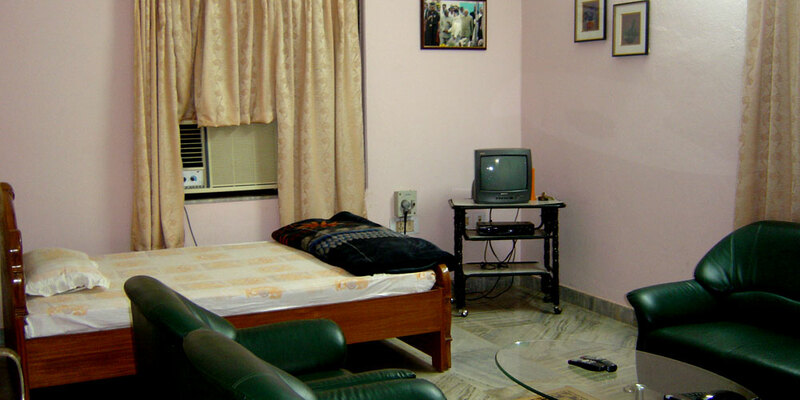 There are three well-furnished guest houses for accommodation of delegates. 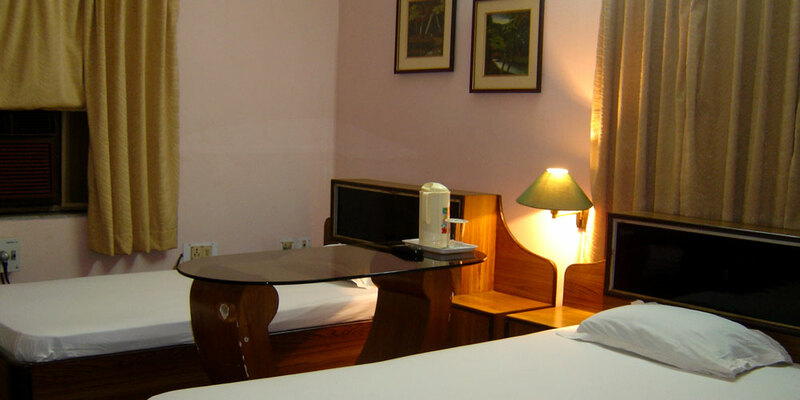 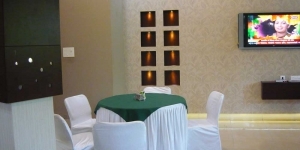 One of the guest houses with five-star facilities is conveniently located in the Convention Center Complex. 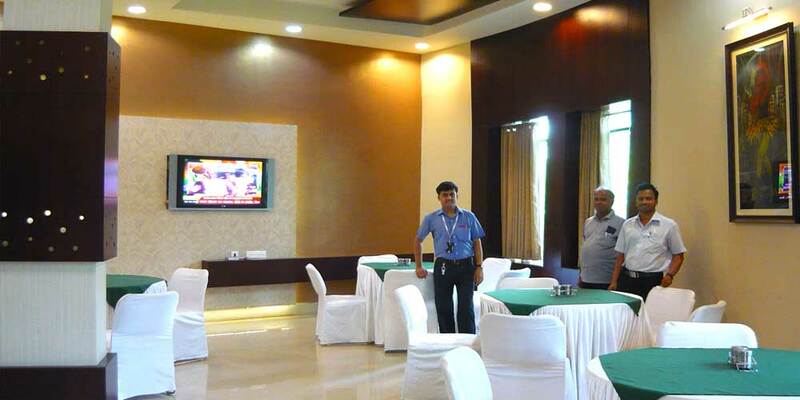 Smooth conduct of an event is ensured through round-the-clock uninterrupted power supply and network connectivity.